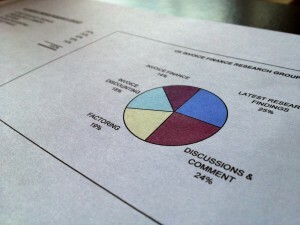 Last night I created a group on Linkedin called "UK Invoice Finance Research" group which already has 22 new members! 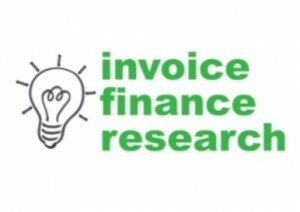 The purpose of the group is to share research findings relevant to invoice discounting in order to aid the expansion of the market. Initially I will update it with some of the findings that I have posted to this blog but we are constantly conducting new research so that will also be shared with the group. The group and www.linkedin.com are both free for anyone to join.